The last decade or so has been hard on Alberta’s public finances. The province went from a $35 billion net asset position in 2007/08 to a $20 billion net debt position in 2017/18. During that period the province balanced the budget in only one fiscal year, despite the oil boom that occupied the majority of that time frame. 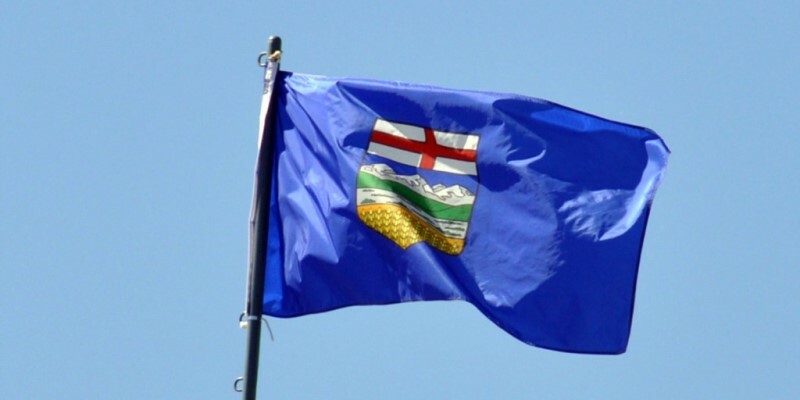 The odd combination of a long economic boom and rapidly deteriorating public finances has understandably lead many Albertans to wonder how such a wealthy province could possibly see its public finances deteriorate so rapidly. Some wonder whether the Equalization program is to blame. After all, Albertans contribute a disproportionate percentage of federal revenue (17.8 percent in 2014 despite having 11 percent of the population) while not benefitting from the program (other than a $250 million stabilization payment in 2016). According to our estimates Albertans paid roughly $28.1 billion into the equalization program between 2008/09 and 2017/18. But while it is a convenient target, equalization is not responsible for the state of Alberta’s finances. The real culprit is uncontrolled program spending over more than a decade. There is a great deal of confusion about the Equalization program. The first thing to recognize is that the Government of Alberta doesn’t send cheques to the federal government. The equalization program uses a portion of federal taxes to ensure that provincial governments have adequate resources to provide comparable levels of public services throughout the country. There is certainly room for debate over how generous the program should be, and how it should be structured (as we’ve argued here), but this has no bearing on Alberta’s public finances. The root of Alberta’s fiscal challenges is our own government’s spending decisions. To illustrate this, in a recent paper we compared the rate of program spending growth by the provincial government with the combined rate of inflation plus population growth. We found that between 2004/05 and 2015/16, the combined rate of inflation plus population growth was 4.4 percent annually. Provincial program spending during that period grew by 7.1 percent annually. Had the government simply increased program spending at a rate sufficient to compensate for the growth of prices and population, it would have run surpluses every year rather than 9 deficits in 10 years (with several more to come). Of course, Albertans do have legitimate reasons to be frustrated over the fact that they disproportionately contribute to Canada’s finances (Albertans contributed $221.4 billion more than they received in transfers and federal programs, including CPP contributions) and yet have faced significant roadblocks to expanding pipelines that are required to sustain the prosperity that allows us underwrite a significant percentage of the country’s wealth. Constraints on resource development could, in fact, pose serious threats to our public finances down the road. But that is a separate matter from equalization. It’s understandable that Albertans are bewildered by our rapidly deteriorating public finances. As the wealthiest province in the country, we should be able to pay our bills. Unfortunately, we have simply chosen too long to avoid tough decisions, passing the buck to future generations. Equalization may make for a handy scapegoat, but successive governments have no one to blame for Alberta’s fiscal problems but themselves.